Every weekend from sunday 7th october to sunday 26th november the edition number 87 of an event called Fiera internazionale del tartufo bianco d'Alba with a special opening from the 30th october to 1st november, will occur in Alba (Cuneo). During the fair many culinary initiatives will be planned. 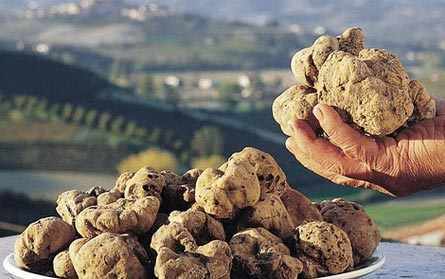 For example the Alba white truffle market, thanks to which visitors can taste and buy truffle, as well as several kinds of cheese and cured meats.